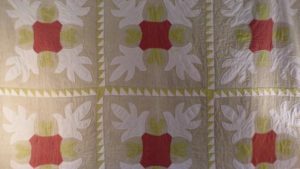 Warm Winter Quilts, Wooden Cash Register, and Clore Chairs! 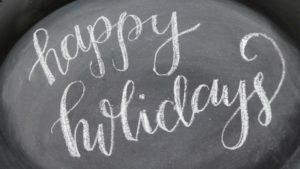 Best Wishes for a Wonderful Holiday to You and Yours!!! 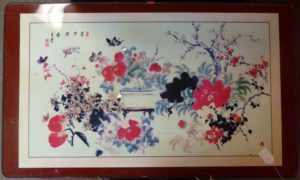 Asian Table (Coffee Table?? Sits Low.) 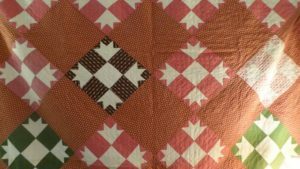 Booth 913, $135.00. 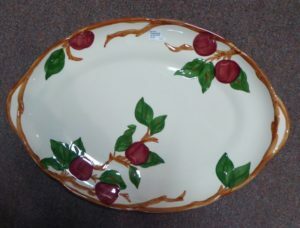 19 Inch Franciscan Platter – Booth 32c, $215.00. 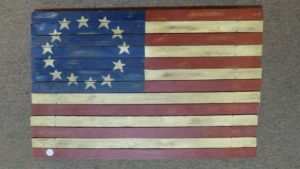 Folk Art Wooden Slat Flag – Booth 44, $69.00. 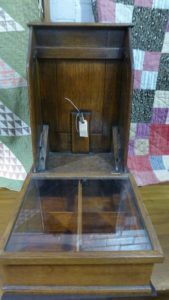 Wooden Cash Register, from an Old Feed Store – Booth 11, $295.00. 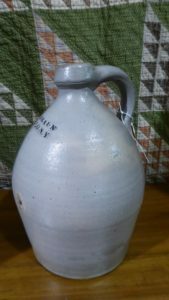 Jug from Buffalo NY, Booth 11 – $59.00. 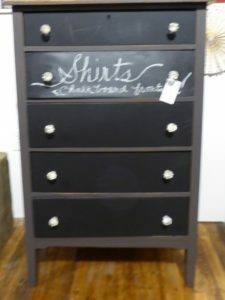 Chest of Drawers w Chalkboard Front – $275.00, Booth 611. 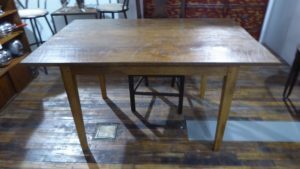 Handmade Oak Table, Local Craftsman, Signed – Booth 32, $495.00. 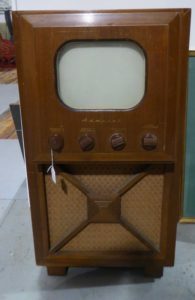 Vintage Admiral TV, Booth 317 – $295.00. 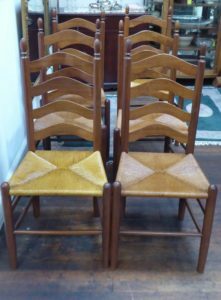 Clore Chairs – Set of 6 – $975.00, Booth 67. 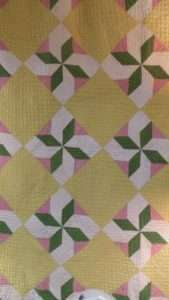 Booth 38 – Quilt, (Yellow Blocks/Green Pinwheels), $239.00. 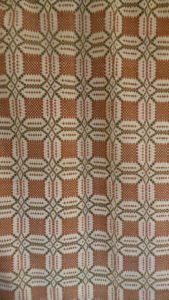 Woven Coverlet, Booth 38, $145.00. 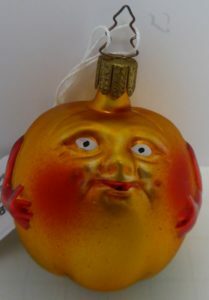 ‹ Old Wooden Dough Bowl, Hand Made Santa and an Antique School Aid!